Product DescriptionBrandEudemonName2017 New Adjustable Door Stop for Child ProofingType NOB9426Color.. 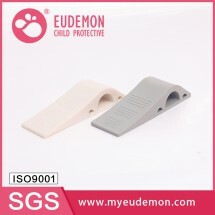 Product DescriptionBrandEudemonName2017 New Child Safety Door Stop Slam Product with High Quality&nb.. 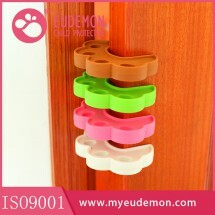 Product DescriptionBrandEudemonNameBaby Safety New Finger Pinch Guard for Door with High QualityType.. Product DescriptionBrandEudemonNameBorn Baby Decorative Door Draft Stopper ProductsType NOB9421Color.. 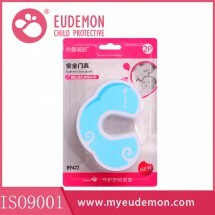 Product DescriptionBrandEudemonNameKids EVA Stop Door Slamming Door StopperType NOB9422ColorBlue , W..